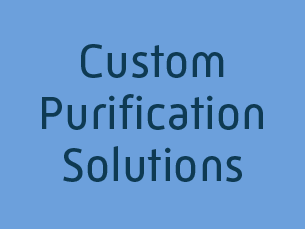 Custom protein purification and expression services with a difference. 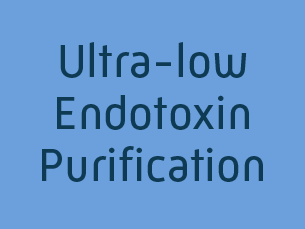 Ultra-low endotoxin purification (<0.005 EU/ml) and endotoxin removal (<0.1 EU/mg) available! Our driving mission is to deliver superior quality protein reagents that enable our clients to meet and surpass their research goals in terms of time, budget, and outcomes. Serving a wide range of customers including clients in the biotechnology, agriculture, and pharmaceutical sectors as well as in academia, we meet your goals with responsive and personalized service while maintaining globally competitive pricing. 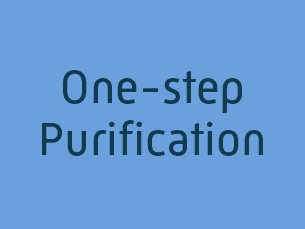 Beyond providing protein expression services across multiple platforms (E. coli, baculovirus, mammalian cell), mtibio offers fully customizable protein purification services that go above and beyond industry standard offerings such as our proprietary ULE (ultra-low endotoxin) purification services (< 0.005 EU/ml) and ULE non-detergent endotoxin removal (< 0.1 EU/mg) as well as a host of custom services that add value for clients in both upstream and downstream applications.